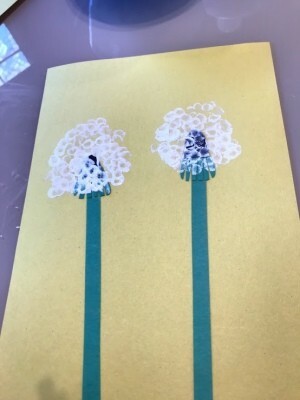 Make this pretty card with your children to give to mom or grandma for Mother's Day. 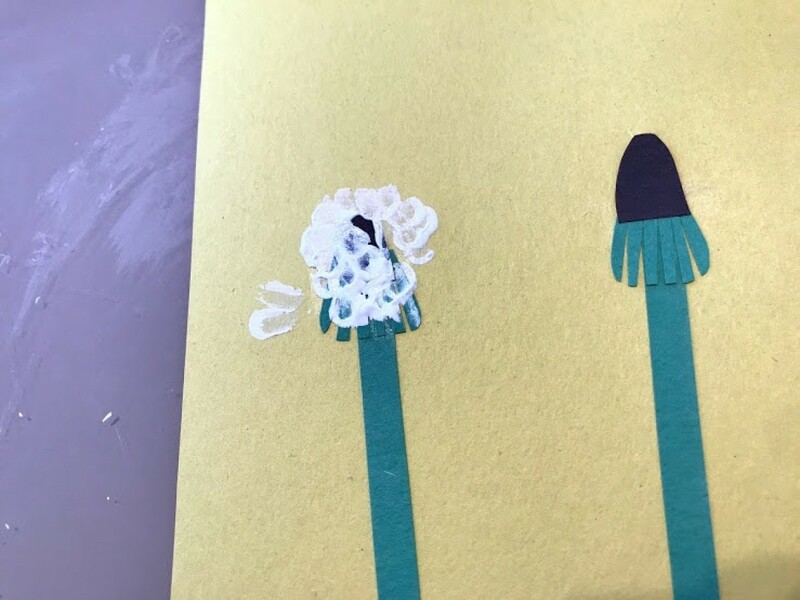 This is a guide about making a dandelion card. This is a cute card that you and your child can make together. 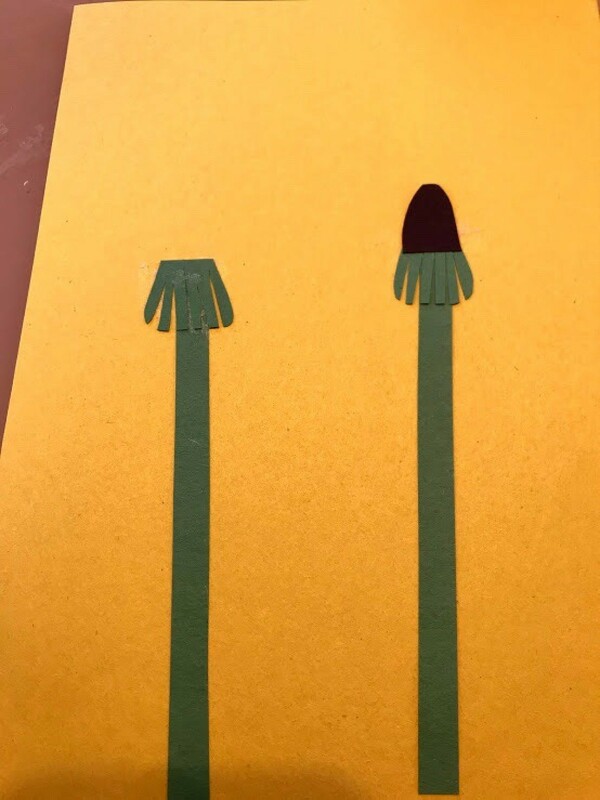 This dandelion card is universal. It would be suitable for any occasion, such as: hello, thinking of you, get well soon, have a strong recovery, happy birthday, etc. Pre-cut the following for your toddler to get started. 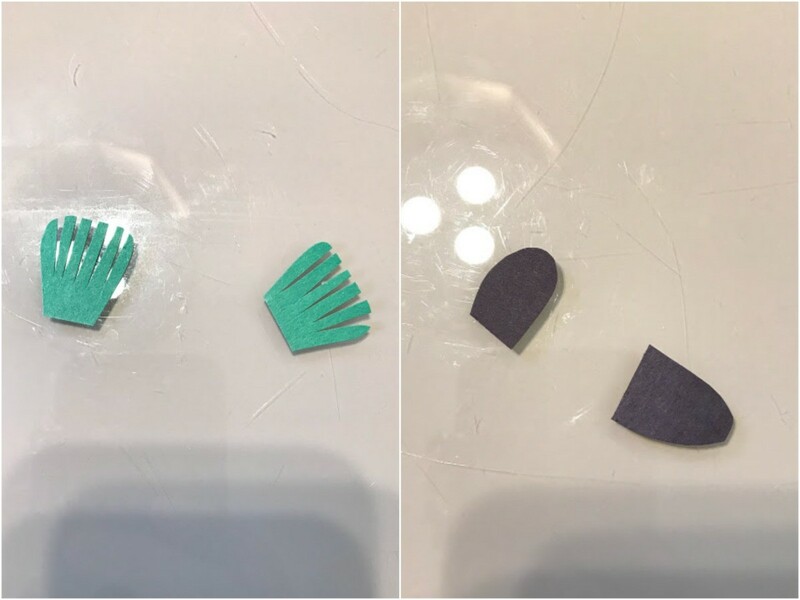 Freehand and cut leaf (green) and bud (black) and the stem. Glue the paper parts down onto your choice of card background paper (yellow). It is time for your child to have fun and paint! 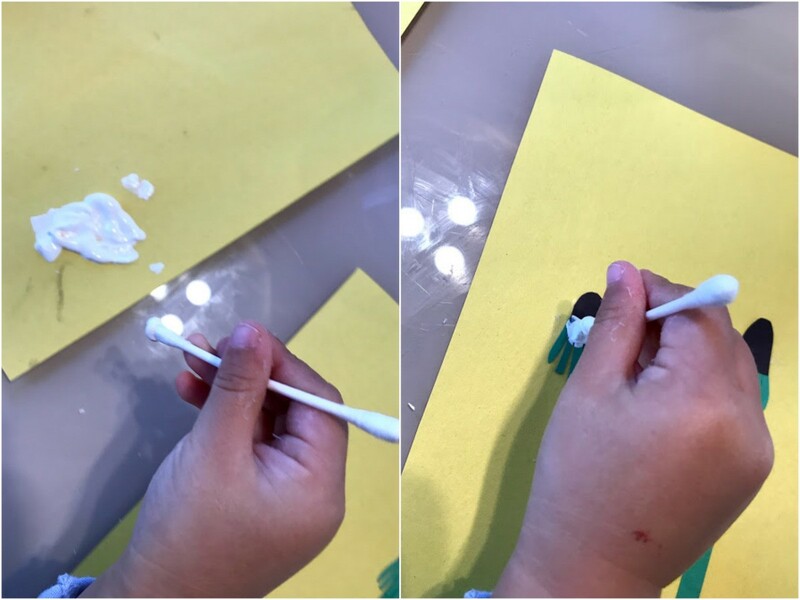 Using a Q-tip, dab white paint around in a circular motion to create the dandelion seed fluff. Repeat on the other dandelion and your are ready to write your choice of message on the card. Very sweet. I adore dandelions!